I am in my early-thirties. Crohns Disease is an auto-immune disorder that attacks the entire digestive tract causing inflammation which leads to ulcers, malnutrition, obstructions, fistulas and a host of other horrible symptoms. It is a life long disease and as of right now, there is no cure. There are some drugs out there, some very new some very old, that treat this disease but unfortunately in this day and age it’s a battle. A person with Crohns Disease has to choose between weathering the symptoms of the actual illness or the horrible side effects of the drugs ie: organ failure, arthritis, and a collage of symptoms I hope the rest of the world can manage to do with out. When I first got sick, then when I first was diagnosed, I had no idea what I was facing. What was on the internet regarding IBD was very vague and unimpressive. I felt incredibly alone, and I didn’t know where to turn. Through my posts, I hope that at least one person, one person newly diagnosed, or a veteran of this disease, doesn’t feel alone. I am determined to bring Crohns Disease to the forefront. There are so many people out there suffering and suffering in silence. We need to be heard. 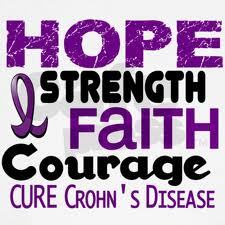 I have a friend from college who has Crohns Disease. We shared the mutual hatred of the fact that our diets were restricted by our bodies. His because of Crohns and mine because of a crap load of food allergies. Question for you. I noticed you have tattoos, and I was wondering if you had any of them done while on remicade? 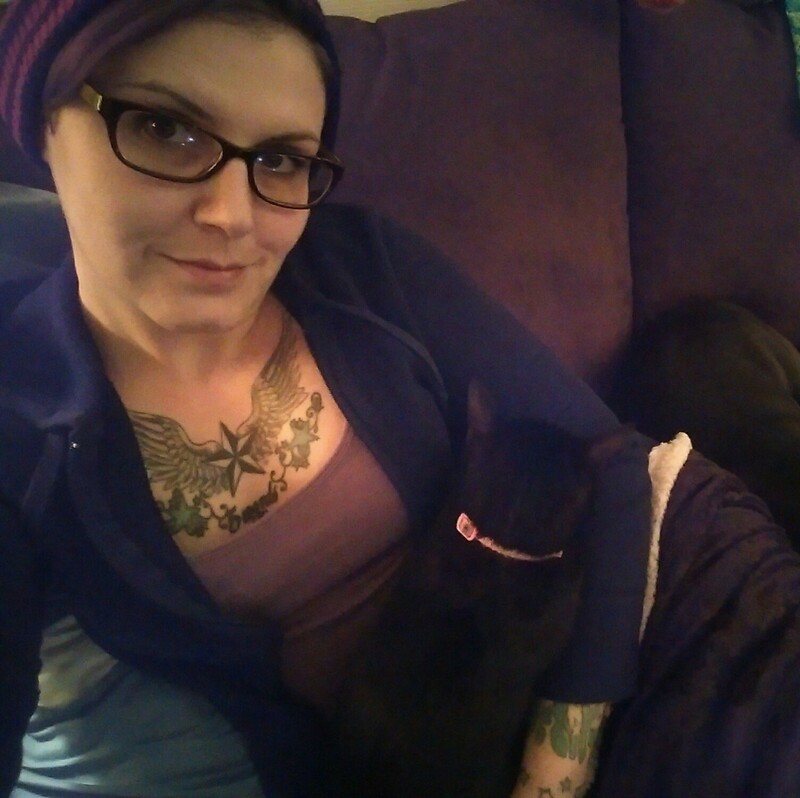 I am on both remicade and methotrexate, and want to get some work done but I’m leery of infection. Great blog by the way. I have UC, which is very similar. Yes, I did have some done on Remicade, I didn’t have any problems but I was really good about aftercare just in case! Also gauged my ears down to a 00 without infection, so I think that’s a go too!. Thank you for the compliment, and a good friend of mine has UC, definitely very simular! Great. I e-mailed my GI doc but he didn’t really give me a solid yes or no, just said there was some chance of infection. It’s reassuring to hear from other people that have actually had it done and been ok. It’s funny how I swore off remicade when I first got sick, saying I’d never try it. But ya get miserable enough and hey..it doesn’t sound so bad.